A big surprise is in store for students returning to the Weldon School this fall. The senior design lab will be equipped with a new rapid prototyping machine, a state-of-the-art 3D printer that will enable students and researchers alike to build concept models, functional prototypes, and medical-grade end-use products with biocompatible thermoplastics. This will allow prototypes created at the Weldon School to be evaluated more rapidly and closer to a development stage suitable for use on patients in ambulatory or hospital settings. 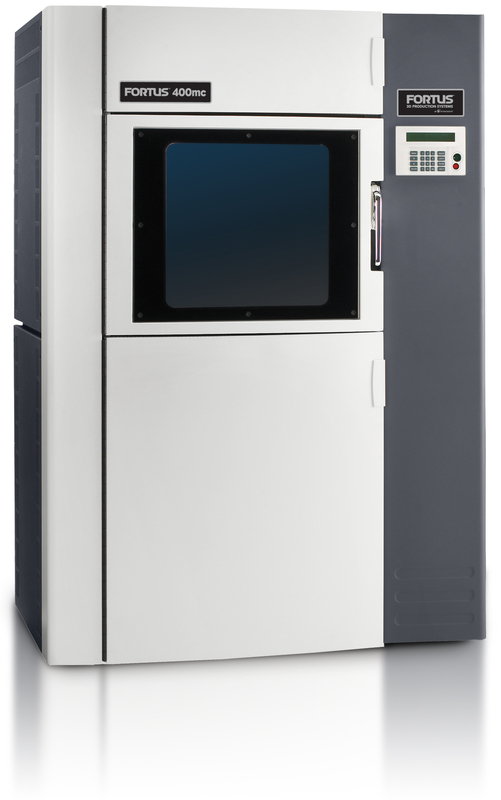 The Statasys Fortus 400mc 3D system transforms drawings made with computer-aided design software, such as SolidWorks, into accurate, durable, repeatable, tangible products. It can build parts or prototypes as large as 14 x 10 x 10 inches and use nine materials, including biocompatible high-performance thermoplastics, such as polycarbonate ISO (PC-ISO), that can withstand high heat, caustic chemicals, sterilization, and high-impact environments. For graduate students and faculty, the machine will provide in-house low volume manufacturing capabilities as well as a resource to create customized parts that can be printed and ready for use in hours. Examples of the types of mechanical pieces the machine will be used to construct include jigs, optical holders, robotic hand parts, ventilation tube fittings, and cases for electronics.